Thank you so much for stopping by! 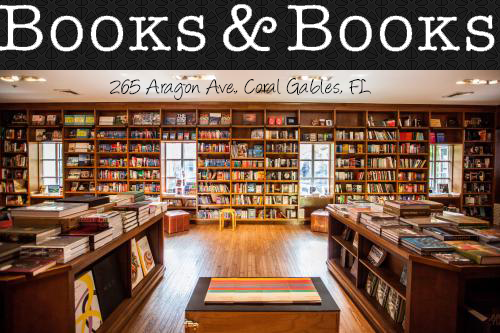 We are so excited to be part of "Lucky Is Reading Giveaway Hop" hosted by StuckInBooks! 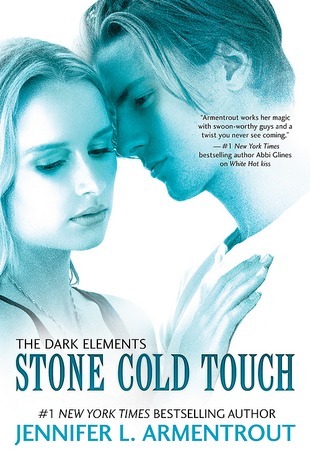 We are giving away a copy of Stone Cold Touch by Jennifer L. Armentrout!! You all know how obsessed us owls are about her and her books! We are really lucky to have such an awesome author like Jennifer that gives us the best books every time! I've never read any of her books. My daughter loves to read though & I'm sure she'd like of her YA books. I haven't yet, but I am looking forward to reading Obsidian! I've read the first book in the Lux series by her and I actually really enjoyed it. It had kind of a Twilight vibe but..with aliens. I own the rest of the series, I'm just such a slacker! I need more Daemon Black in my life! I have! I read Don't Look Back last summer, and fell in love with it! I had read Half Blood a long time ago, but never had the chance to read another in the series. Until a month or so ago, when I reread Half Blood, and ended up reading the whole series in less than a week! I am officially a HUGE fan of this amazing author, and I am in with any book she writes! I absolutely love the Lux series!!!! Thanks for this amazing chance! I have read Jennifer's books. My favorite is of course is The Dark Element series. I'm so excited for the 3rd book. I'd love to own Stone Cold Touch so I can read it again before the last one comes out. Thank you for this choice. It's a fabulous one. 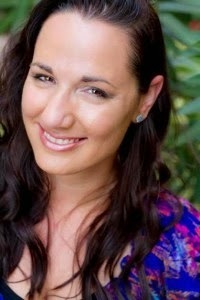 I'd love to read Obsidian (Lux, #1) by Jennifer L. Armentrout first. I've read the Lux series and skimmed through her contemporary books. I'd really like to read Stone Cold Touch! I've yet to read any of her books, but I just put a hold on White Hot Kiss at the library! I have read many of her books and I would have to agree that I enjoyed the Lux Series the best. I would say Obsidian would be one of my favorite. I have read most of the Lux Series. I enjoyed them all. Titan and Lux. Her covenant story is far too close to VA. I've read the Lux series and really loved it! I have not had the pleasure yet of reading any of her books. But I am super excited to read her Lux series!! I LOVE her Obsidian series! I've never read any of her books but this one sounds really good! I'd love to win it!